In my blog post last week, I talked about using Copy Component inside an assembly. It's a tool I really like, and use frequently. But if you saw the comments at the bottom of that post, there were some comments by some very astute user that spoke about "Save and Replace Component", and how they prefer it. Save and Replace. It's here, but hiding. Now I'm not hear to tell you how "I'm right and they're wrong". Why? Because they're not wrong. It's a fine tool! Personally, I like Copy Component where I need to use both the original, and the copy in the same assembly. On the other hand, I like Save and Replace Component for those times where I need to create the copy, and swap out the copy with the original. The nice part about this tool? It keeps the constraints intact. So you don't have to recreate any constraints! This is where the real time savings begins. Not to mention avoiding that monotony of having to recreate the constraints! So here's a quick video to take a look at. Let me know what you think about one tool, versus the other! Have any thoughts on how you might use these tools differently? Drop a comment! I'd love to hear your thoughts! P.S. It's that time for me as a warbird geek. 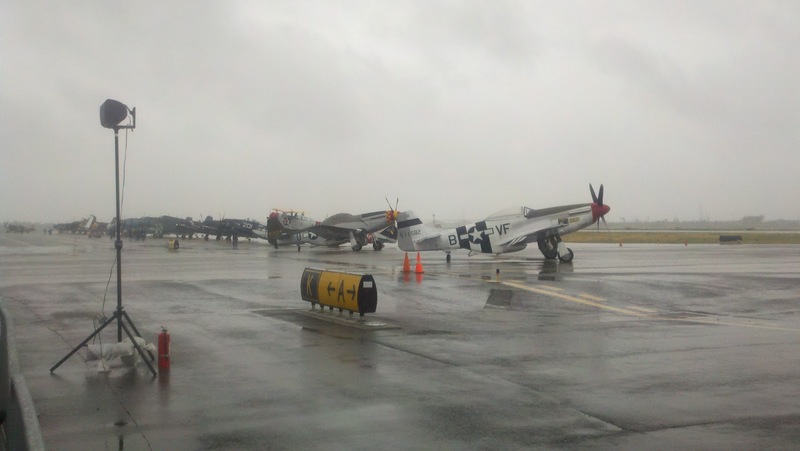 This weekend (May 5th & 6th, 2012) is the Planes of Fame Airshow in Chino, Ca. I'm setting up Friday and breaking down Monday, so expect that my normal blog posts will be replaced by warbird pictures and geekiness until Tuesday, May 8th, 2012. I hope you enjoy my "CAD hiatus" for the next few days. If not, I'll see you next week, when I return to my CAD geeky self! Until then? Expect some tweets and maybe even a blog from the airshow! This will be my weekend! Of course I can hardly wait! 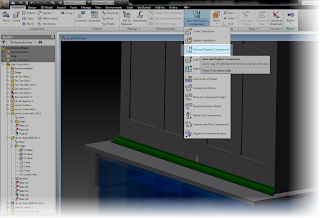 Use these 2 functions in conjunction to obtain fast copies of parts in assemblies. Great for plate work. It's all over! The Planes of Fame 2012 Airshow.